AusBiotech and Medicines Australia are partnering to present this year’s annual NSW Women in Life Sciences Luncheon, to be held on International Women's Day, 8 March. Encouraging, supporting and further developing women in the life sciences sector in order to achieve a more equal standing, the luncheon includes an hour-long panel discussion: An hour to empower. From an unacceptably low base, women have steadily been working towards an equal representation in life sciences – but we are not there yet. Gender inequality in life sciences leadership is well documented and globally recognised; this luncheon is focused on connecting the community to drive action and empower them to make a difference. The luncheon will bring together up to 400 women leaders and future leaders to Dolton House, Hyde Park, Sydney. 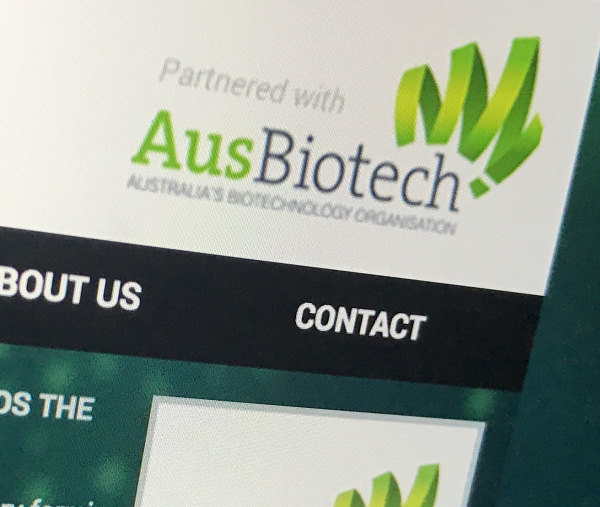 AusBiotech values their partnership with Medicine Australia, and the opportunity to demonstrate change in action. Joining forces, this luncheon brings women together to be inspired by solutions and to consider what, together as a powerhouse of minds, they can do to make a difference. Utilising the strength and bond held between women, this event aims to further galvanise the diversity required within life sciences. For this diversity is the underpinning to building a successful sector – a position supported regardless of gender. Register for the Sydney event, join the Big Sisters/Little Sisters programme, or partner on this event here.